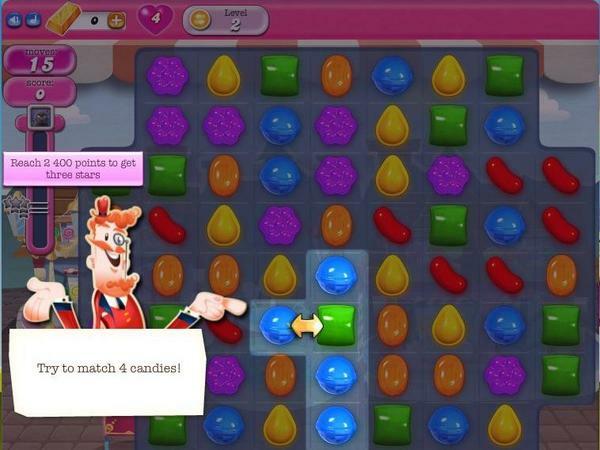 Screen shot of the mobile game Candy Crush Saga. Flinging birds at pigs and moving jelly beans around a little screen are not human instincts. Game designers create the urge to do those things for hours at a time. "From the way the games are designed to help us start playing the game, to the way they keep us coming back to the game, to how they involve our friends in the game — all of these things have underpinnings in consumer psychology," says game consultant Nir Eyal. I wanted to see if game designers could create an addictive game out of anything. So I asked a bunch of people how to make a great game about the most boring thing I could think of: making toast. You'd want the toast to look "cute," says Roger Dickey, who created the video game Mafia Wars. And you'd want "something twitchy, where you have to tap the toast at the just right time for it to come out of the toaster." "I could see something like that working," he says. To keep people playing, there would have to be variety. "Let's spice it up by saying we have a range of different cooking devices, we have a range of different bread sizes, we might have time pressure added," says game consultant Ramin Shokrizade. "We might have a number of people who are demanding toast, and they all want it cooked a different way." Of course, the better you do, the more you move up in levels. Maybe a player can move from short order cook to toastmaster general. Those little challenges stimulate dopamine in your brain, Shokrizade says. The time pressure stimulates adrenaline. But how can a company make money off a game about toasting bread? Eyal, Dickey and Shokrizade all say that part is pretty easy: Just wait until a player is in a groove — overcoming challenges — and then put a big fat barrier in front of him. Run out of time, run out of lives, run out of delicious strawberry jam. Then, make the player pay to get a little boost to get over that barrier. "Once we break through that initial barrier," Dickey says, "once you're the kind of person who's willing to buy an item in a game, which isn't everybody, then you'll do it again." In the business, this barrier is called "fun pain." Dickey says a smart game will give people choices. They can pay with money or they can pay by inviting their friends on Facebook or Twitter. And if friends are playing a game, that means you'll play it even longer. Let's talk next about an addiction, it's an addiction to a game, a game you play on your computer or smartphone. People who play "Candy Crush" or "Angry Birds" can find it hard to stop. And that is by design. INSKEEP: Game makers use behavioral scientists to figure out how to keep us playing and how to keep us spending. 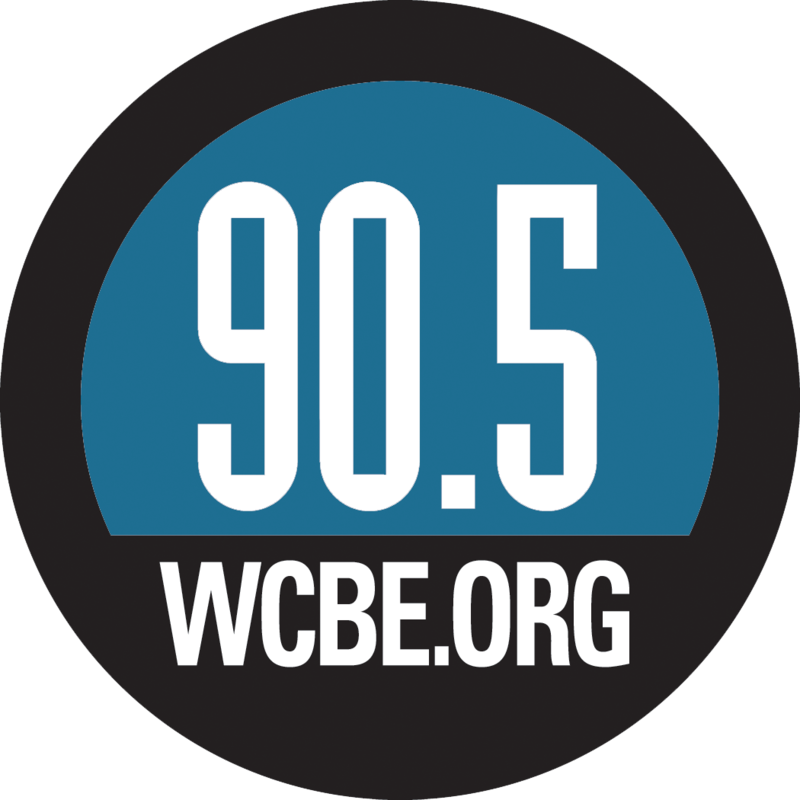 Here's Stacey Vanek Smith from NPR's Planet Money team. STACEY VANEK SMITH, BYLINE: It's not a natural human instinct to fling birds at pigs or move jellybeans around a little screen. No, game designers have to create that urge. NIR EYAL: Games are full of things that try and compel us to action. SMITH: Nir Eyal used to be a game consultant. And he's tried every trick. EYAL: From the way that games are designed to help us start playing the game, to the way they keep us coming back to the game, to how they involve our friends in the game - all of these things have underpinnings in consumer psychology. SMITH: Eyal wrote a book called "Hooked: How To Build Habit-Forming Products." He says you can make almost anything addictive. So I tried to think of the dullest thing possible - my breakfast toast. SMITH: Could a videogame based on dry bread really keep people playing? I called up a bunch of consultants and game designers about this. People like Roger Dickey - he created "Mafia Wars," one of the most successful video games of all time. He said if you really want to do toast, you need something that will grab people immediately. ROGER DICKEY: If the toast looks cute and there's a kind of fun mechanic, maybe something twitchy where you have to tap the toast at just the right time for it to come out of the toaster, whatever. I could see something like that working. SMITH: But goofy sounds and fast-moving butter knives will only get you so far. To keep people playing, you need to provide lots and lots of little challenges. The more challenges, the better. I ran my game by consultant Ramin Shokrizade. The basic challenge, I was thinking could be like to make the toast, but not to burn it, to get it perfectly toasted. RAMIN SHOKRIZADE: Well, sure, but let's spice it up by saying we have a range of different cooking devices, we have a range of different bread sizes. SHOKRIZADE: We might have time pressure added. We might have a number of people who are demanding toast and they all want it cooked a different way. SMITH: And maybe different stuff on it, too - butter, jam, Nutella. SHOKRIZADE: Exactly. So now we might have three different totally different orders going on simultaneously, we have time pressure and we have to try to juggle this. SMITH: And of course the better you do, the more you move up in levels, from short order cook to toastmaster general. Shokrizade works at wargaming.net. His official title is game economist, but he throws around a lot of biology terms. Those little challenges, he says they stimulate dopamine in your brain. That time pressures stimulates adrenaline. So far, my fantasy toast game seems pretty exciting. You could waste hours slicing and buttering, but there's one piece missing. How does someone make money off of a toast game? All the consultants I talked to said it's pretty easy - just wait until a player is in a groove overcoming challenges and then put a big fat barrier in front of them - run out of time, run out of lives, run out of delicious strawberry jam. DICKEY: And you need a little bit more, well, you'll pay to get it. Once we break through that initial barrier, you know, once you're the kind of person who's willing to buy an item in a game, which isn't everybody, then you'll do it again. SMITH: ...Coming out of every smartphone? My expert said probably not. Lots of game designers have studied human behavior, but very few games are big hits. DICKEY: It's like fashion, it's like producing a blockbuster movie title. SMITH: Sometimes you're "Angry Birds," most of the time you're toast. Stacey Vanek Smith, NPR News. Transcript provided by NPR, Copyright NPR.